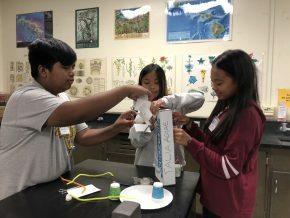 A new report from the University of Hawaiʻi Economic Research Organization (UHERO) found that a UH graduate with an associate’s degree, on average, makes $360,000 more in his or her lifetime over a high school graduate. A UH graduate with a bachelor’s degree can expect to earn over $950,000 over a lifetime in Hawaii. High School Juniors! 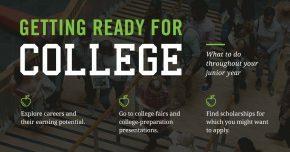 It’s never too early to start preparing for college. 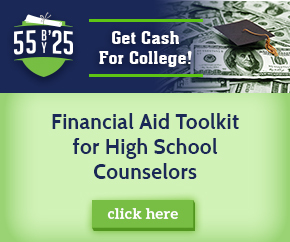 Check out tips from Federal Student Aid.